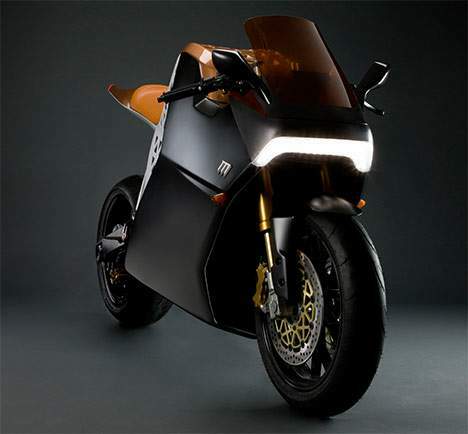 In February of 2009, the best designed new-generation electric sportbike was unveiled by Mission Motors of San Francisco – the Mission One. 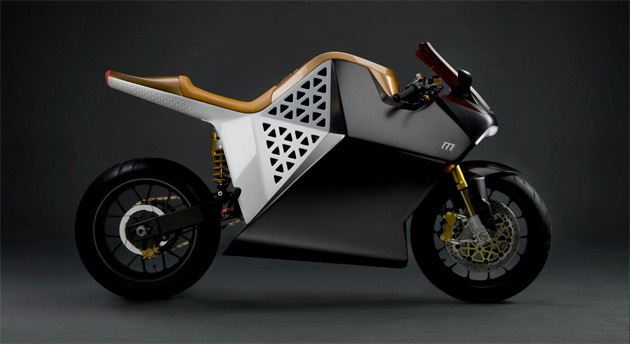 It looked very much like the future of motorcycling, and the design of the chassis was developed by Fuseproject, the studio of industrial design savant Yves Behar. 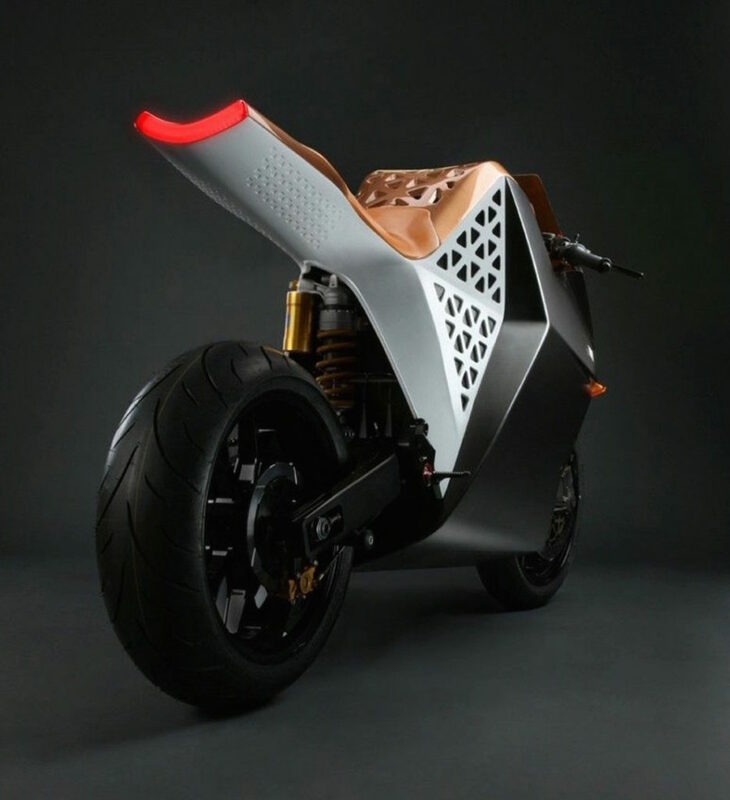 We’d been speaking with Yves and his CEO at Fueseproject, Mitchell Pergola, for over a year prior, about their concept of a zero-emission sports motorcycle with better performance than a gasoline engine. 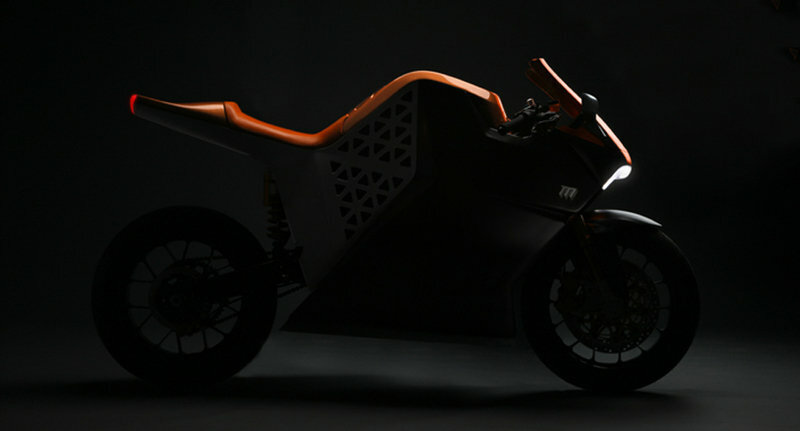 We were certainly intrigued by their vision, and expected something very interesting to come from their studio; Fuseproject makes some of the most advanced industrial designs in the world, their work has been exhibited in many museums – but they’d never before worked on a motorcycle. 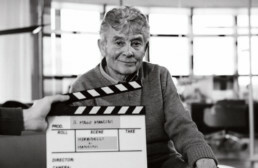 Other high-profile industrial designers have dipped a toe into the motorcycling world, with varying success; on our best-results list goes Phillipe Starck’s Moto 6.5 collaboration with Aprilia, and my worst-case has to be Giorgio Guigiaro’s ruination of the lovely Ducati bevel-drive twin – the 860GT of 1975. Yves Behar’s affinity for organic and unusual shapes seems to fit well with contemporary motorcycle styling, and the Mission One was as forward-looking as it needed to be to sell a new concept and technology. On the technical side, the project included members of the Tesla Motors design team, who helped develop the Mission One’s engine, its battery technology, and more importantly, the throttle response algorithm. The electric motor is a liquid-cooled, 3-phase unit developing 100ft-lbs of torque @ 0rpm; 100% of the engine’s torque is available from a standstill to its top speed, which is targeted at 150mph. Moderating that power is the trickiest part of the e-bike business, which tames a beast into a civilized machine. The onboard computer of the Mission One has a data acquisition capacity, meaning you can plug your laptop to your motorcycle and retrieve all your riding data, and ‘tune’ your bike with your computer. The engine management system is ultra modern, shaping the power curve and throttle response to varying conditions of load and traction and road speed. It’s not simply an electric motor, it’s a managed power delivery system. The chassis is perhaps the most standard aspect of the bike; top-shelf components like Ohlins inverted forks with TiN coating on the fork tubes, Ohlins rear shocks, Marchesini wheels, Brembo 4-piston monobloc calipers, etc. The brakes have a regenerative charging system – when applied, they send electricity back to the batteries. Recharging takes 2 hours from a 220v outlet, and costs under $2. The goals of the Mission One project aren’t just performance-oriented, although to be competitive in the real world, the bike must go as well as any available sportbike. 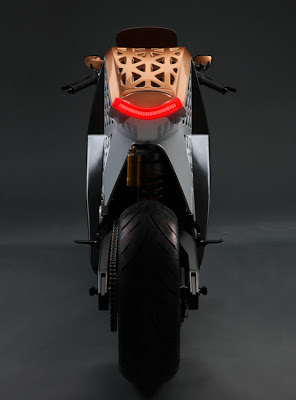 The first major test of the Mission was in June 2009, at the Isle of Man TTXGP races for zero-emissions motorcycles, and the Mission One made 4th place. We couldn’t imagine a more appropriate testing ground than the oldest race course in the world, to compare and develop a totally new branch of motorcycling. The Tourist Trophy was established in 1907 for exactly this reason – ‘competition improves the breed’ – and finally, the concept is coming full circle. The Mission One was intended to be as ‘green’ as possible, with regards to the materials used in its construction, and how they might be recycled after use. Lithium-Ion batteries are the most ‘friendly’ available, and can be chipped and recycled, or the materials can be recaptured and reconfigured into new batteries. The bodywork materials are still being investigated – there is a new type of organic panelling under test, which uses feathers from the poultry industry rather than carbon-fibers, embedded in soy-based resin. The quills are hollow, making the material extremely light. 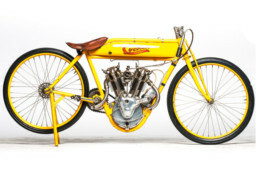 It’s intended that as many other components as possible are fully recyclable – no blown foams for the seat or pvc bits; according to Forrest North, one of the development engineers on the project, the goal for non-green materials on the bike was the brakes and tires; quite a lofty goal. Even the coolant for the electric motor will be low-impact, and they researched organic/biodegradable oils which can do the job. Castrol R, anyone?